It’s your first day off after a 4-day stretch of crazy, non-stop 12 hour shifts. You’re lying in bed, barely able to move and thinking about the mound of laundry and housework that needs to get done. The LAST thing on your mind is how you’re going to fit a workout in today. Most of the time while giving all of our self to the care of others-we forget about the most important person…ourselves. When we don’t advocate and properly care for ourselves, how are we expected to properly advocate and care for our patients?! 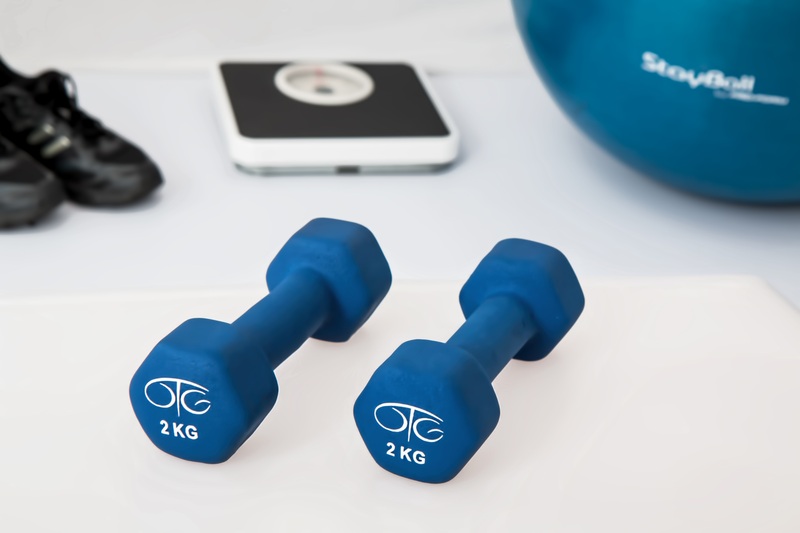 How can a nurse consistently stay on top of working out? I’m going to share some tips that I’ve learned over the years through trial and error! 1. Be Reasonable and Realistic! If you set crazy goals and expectations of yourself for workouts-you’ll NEVER reach them and you’ll just end up frustrating yourself. If you expect to get in an hour long workout 6 days a week-you’ll just burn yourself out! For myself I set a goal of at least 4 days in the week that I’m going to workout and space them out over the week. I divide my workouts between the days I’m working and the days I’m off. I wisely utilize the off days to rest and recover😉. This is an easily attainable goal for me and if I feel energized enough to exceed this goal. Bonus for me!!! y have a variety of 15 min and under workouts which are perfect for fitting in before going to work and also longer ones that can be done on your days off! For me personally, I do a shorter one (15 minutes or less) on the days I work and combine a longer one with some cardio on the days I’m off! If you’ve never heard of them-look them up on YouTube or Check out their website Here! You don’t need to workout out 6 days a week for 1 hour each day! 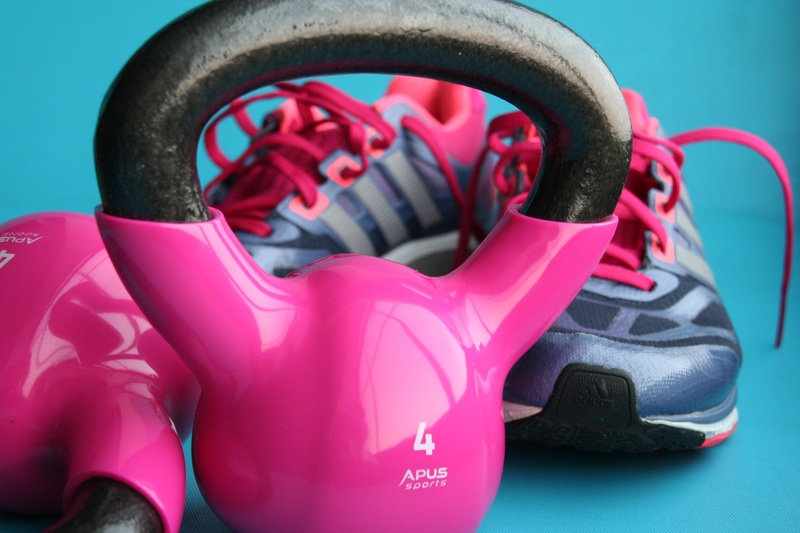 Set attainable goals and find workouts that are fun for you! I hope by sharing what works for me I can inspire you to take that step to better care for yourself! I know since finding my ‘groove’ I’ve felt better and am even seeing results!! If we cannot be our own best advocate how are we expected to best care for others?! Now go be your best AdvoKate!☺️This post is freely of my own opinion. This post was not sponsored by the companies mentioned above. Author nurseadvokatePosted on July 1, 2017 December 1, 2017 Categories FitnessTags featured1 Comment on Nurses CAN Workout!